JAKARTA, November 6. /TASS/. 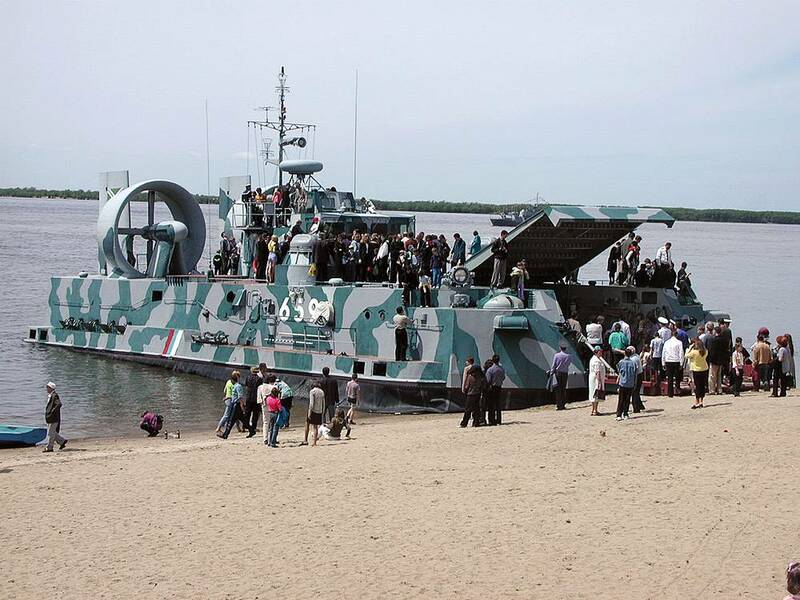 Russia and South Korea are expected to shortly sign a contract under which Russia will build several air cushion amphibious assault landing craft Murena-E for South Korea, an informed source from the Russian delegation to INDO Defence 2014 exhibition told TASS on Thursday. “South Korea already ordered three boats in 2004 and is very satisfied with their operational capabilities, seeking to buy several more that would be upgraded a bit,” he said, adding that India and Turkey are also viewing the purchase of Murena craft. The source said all modifications have already been added in a new project. “We expect the contract will be signed shortly. By experience of the first contract that was completed in 2007, the lead ship was built in a year-and-a-half and the others within a year,” the source added. 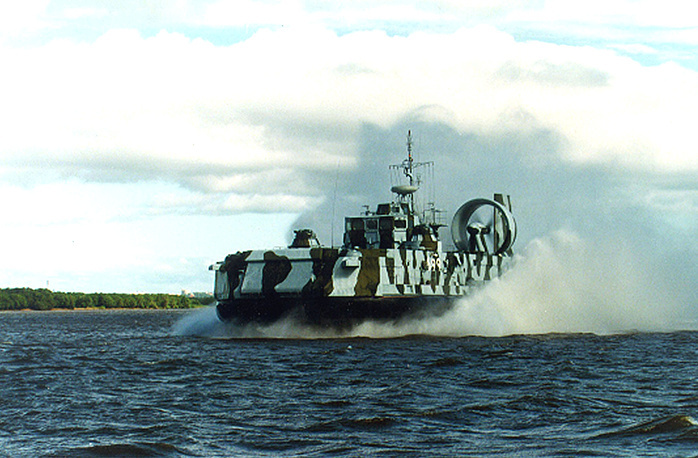 The trio of South Korea’s Murena craft will soon be repaired with repair work conducted by Russian specialists. It is up to the Korean side to decide where repairs will be made, the source said. “India also shows interest in similar projects. Besides, negotiations are under way with Turkey,” the source said. 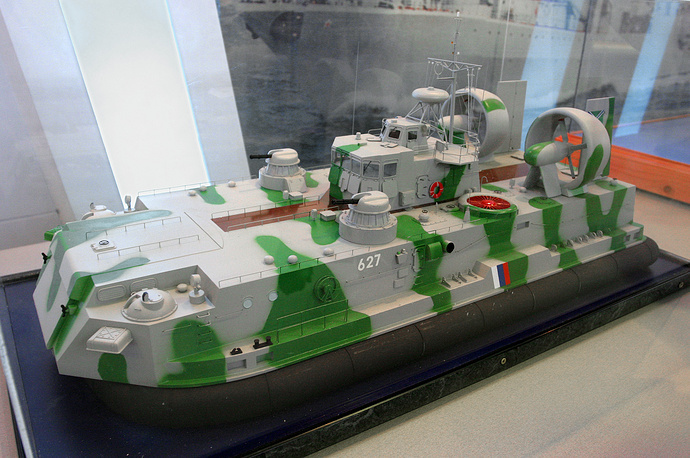 He said Murena boats could be landed from Mistral helicopter carriers depending on their design and size.